As Carl Sagan always said, “We’re made of star-stuff.” That’s because dying stars explode, expelling stardust — which scientists now know contains water in addition to carbon and other organic, life-promoting compounds — throughout the galaxy. 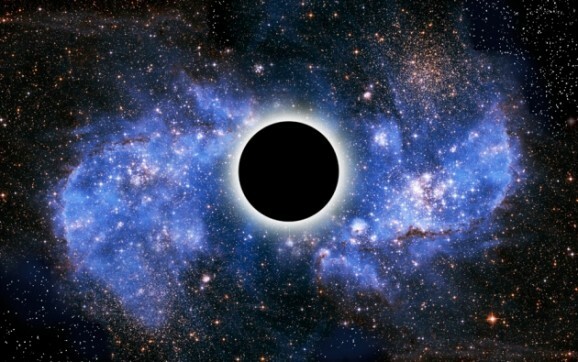 In fact, some scientists believe that the universe may have been created when a massive, four-dimensional star went supernova, shedding its outer layers while its inner layers collapsed into a black hole. 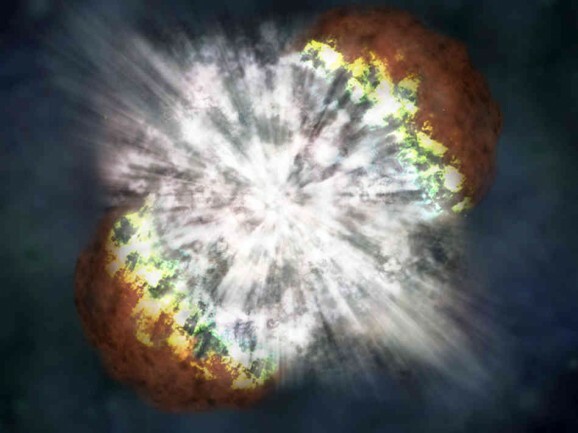 But supernovae remain somewhat elusive, especially when it comes to the details of the explosion. Until, that is, they are seen with a special telescope. A study published today in Nature by an international team of scientists provides new information about what happens inside a dying star. Computer simulations have shown that stars won’t explode if they retain their perfectly round shape, so astronomers knew that something else had to be happening. They had some ideas about what that might be, but until now they haven’t been able to determine which, if any, were accurate. 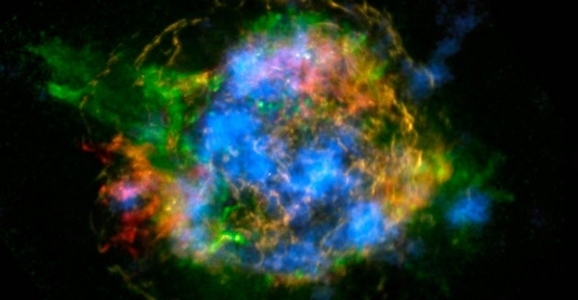 NASA’s NuSTAR (nuclear spectroscopic telescope array) telescope, housed at Caltec, enabled scientists to map radioactive material in the remnants of supernova Cassiopeia A. The telescope provided the first ever glimpse at the high-energy X-rays generated by a dying star. The Gray family of Nova Scotia, Canada has some intense sibling rivalry going on. But unlike with my brother and me, this rivalry goes beyond outsmarting parents or drawing invisible property lines in the back seat of the car. 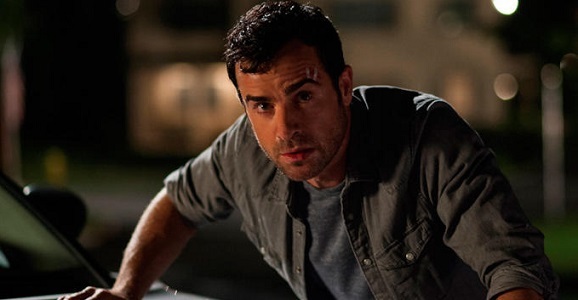 Nathan and Kathryn Gray’s competition of choice involves hunting for supernovas, the dramatic explosions of dying stars. Kathryn was previously recognized by the International Astronomical Union as the youngest person to ever make such a discovery—a legacy she inherited from her father, Paul, who discovered a supernova at age 22 and at the time was the youngest person to ever do so. 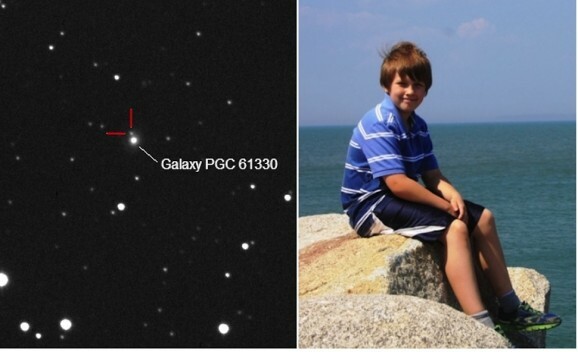 But on Wednesday, Nathan Gray spotted something interesting while stargazing, and is poised to unseat his older sister as the youngest person ever to find a supernova. The Gray’s family friend, David Lane, owns the Halifax, Nova Scotia Abbey Ridge Observatory. With friends like that, it makes sense that the Grays would be cosmically-inclined. And Lane benefits too—he uses the keen eyes and minds of his friends to help him compare older and newer images of galaxies to see if anything new has come up—or, you know, exploded. Nathan has seen a few supernovas before, but they had all been previously discovered. For the past eight months he’s been trying to find a new one, and it appears that he has—a supernova in the PGC 61330 galaxy inside the Draco constellation. When comparing images given to him by Lane, Nathan noticed something that was absent from photos take a couple years ago. The supernova he found might be as far as 600 million light years away, which means that star is putting on some serious fireworks and going out in a blaze of glory.